The coming into force of the Real Estate (Regulation and Development Act) 2016, (“RERA”) brought hope to many a buyer, as finally there was a separate authority to which they could take their grievances, rather than opt for the traditional civil courts which could take years to rule on any matter. 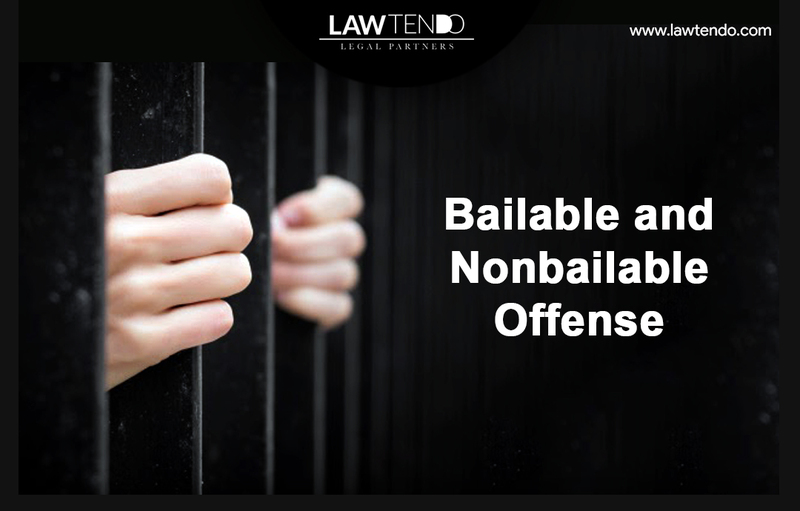 The Act also brought more clarity to the real estate field which for years had been struggling under a mishmash of laws and regulations, making it a builder’s dream as there were any many loopholes are there are holes in a net. The lack of accountability also has marred many a home owner’s dreams and felt them traumatized by the experience. How has RERA made a difference? Now under RERA if a builder of promoter violates the law, the aggrieved party can file with the Regulatory Authority or the designated Adjudicating Officer directly, instead of having to make multiple rounds of various government bodies and courts. It is recommended that the complainant get a lawyer familiar with RERA to assist him/her in the process. 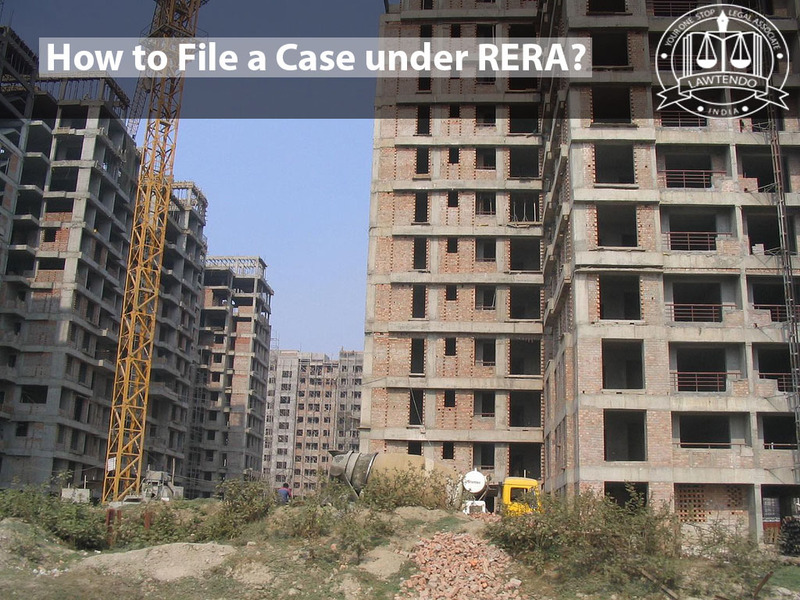 The complaint will be filed with the RERA authority under whose jurisdiction the property falls, and in the format that has been prescribed under the State Rules supplementary to the Central Act. There is a prescribed fee to be paid, and this varies from state to state. 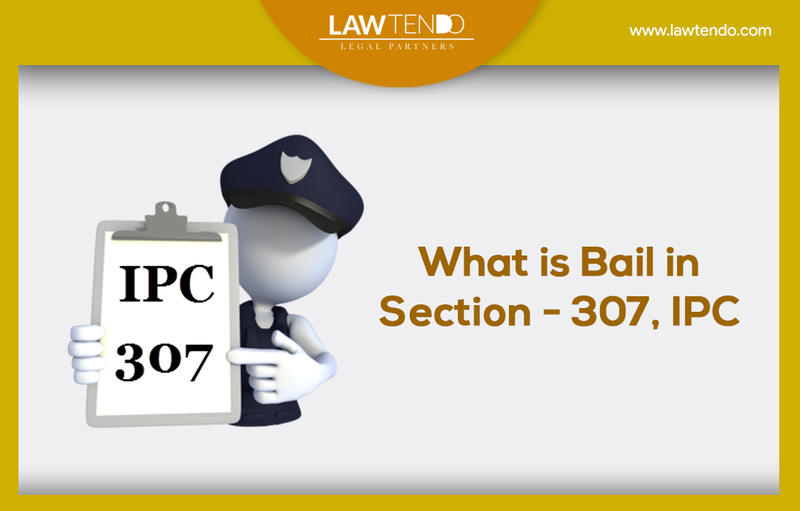 The online RERA portal also differs from state to state and there are procedures for the online filing, which the lawyer will know about and ensure that the application is filed correctly. 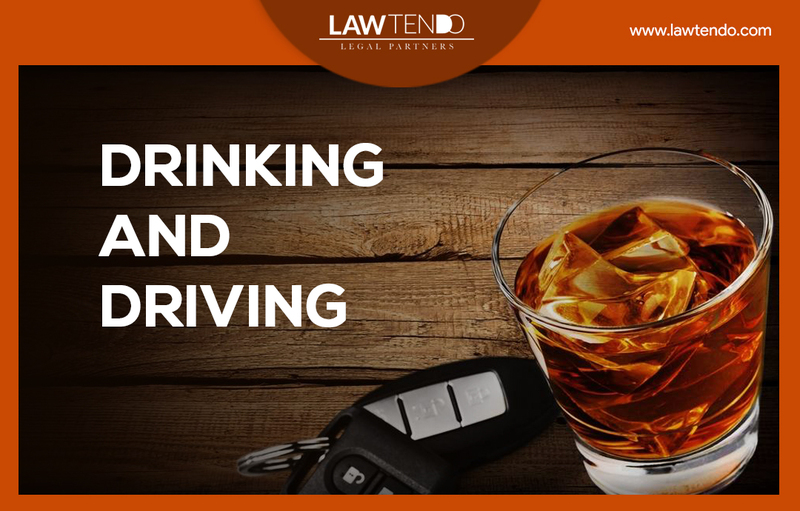 Note that to get compensation, the complaint also has to be filed with the Adjudicating Office. The format is the same as the online application. All details relating to payments already made to the defaulting party, interest amounts, compensation sought etc. must be filed at the onset itself. The advantage of separate tribunals and authorities under RERA is that the complaint must be disposed of within a period of 120 days, this makes for speedy resolution of the matter. So there is no reason to be daunted by the change in laws, it would make more sense to take advantage of the newer buyer friendly format.